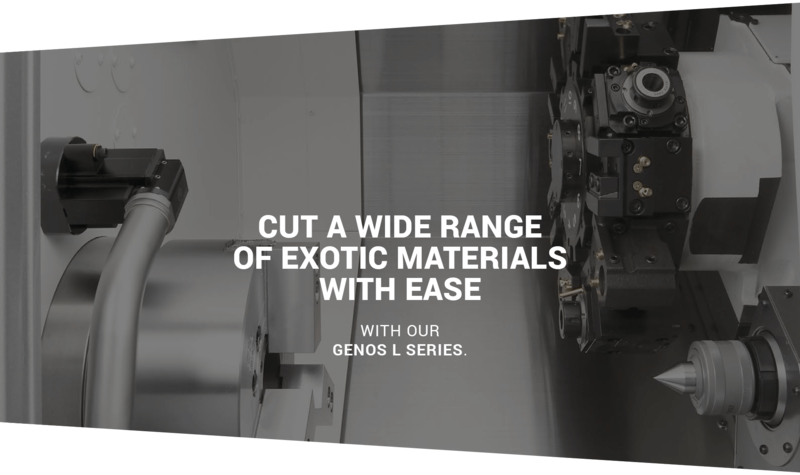 Incredibly accurate yet extremely economical, the GENOS L series of one-saddle lathes are built to handle your toughest cuts. 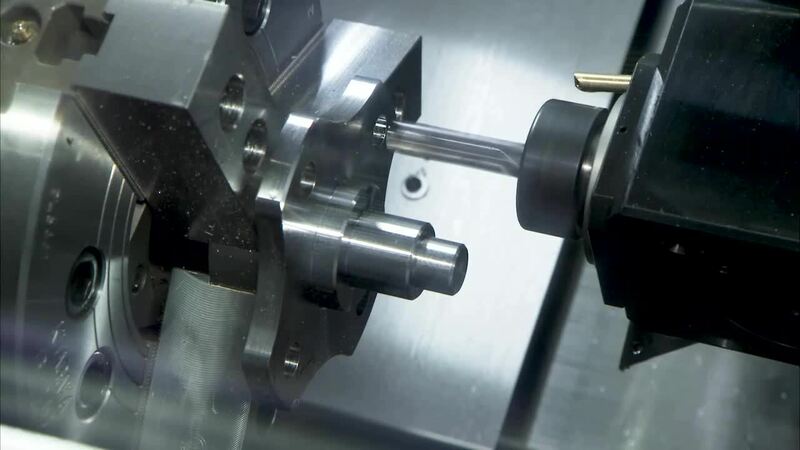 Our completely upgraded GENOS L2000-e and L3000-e models provide turning and optional milling capabilities in a compact footprint and an operator-friendly design. 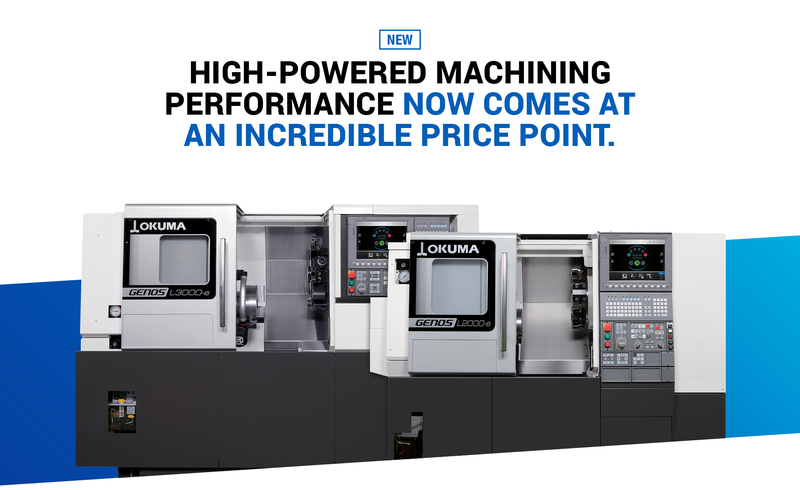 Why do we offer so much machine at such an incredible value? Because we believe our customers shouldn’t have to break the bank to achieve peak productivity. FILL OUT THIS FORM FOR MORE INFORMATION ON THE GENOS L SERIES. 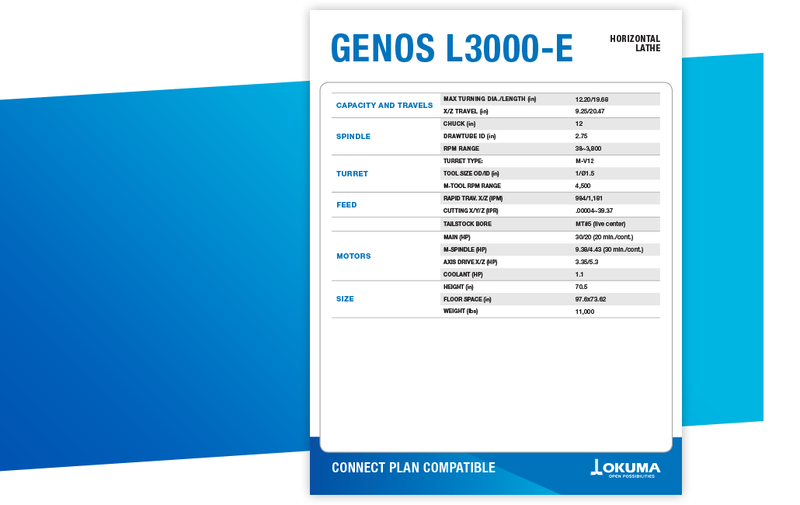 Download the spec sheet for the GENOS L3000-e. Your next tough job demands a next-gen machine. See the impressive GENOS L series. FILLING OUT THE FORM ABOVE!